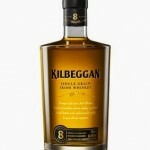 Beam Suntory has announced the launch of Kilbeggan 8 Year Old Single Grain Irish Whiskey (40% ABV) across European Travel Retail. Following in the footsteps of the recently launched Kilbeggan 21 Year Old, this latest release further taps into the category’s continued strong growth in Travel Retail. 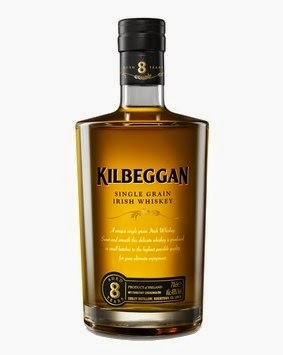 Kilbeggan 8 Year Old, which is a rebranding of Greenore 8 Year Old, is a premium expression made from 100% corn, making it a versatile, soft and subtly sweet expression, appealing to aficionados of single malts, aged blends and bourbon. Distilled in column stills, Kilbeggan 8 Year Old is then matured for eight years in ex-bourbon barrels in the distillery’s 250 Year Old warehouses. Kilbeggan 8 Year Old will be available later this month across European Travel Retail and also through specialist retailers for a RRP of £29.99.